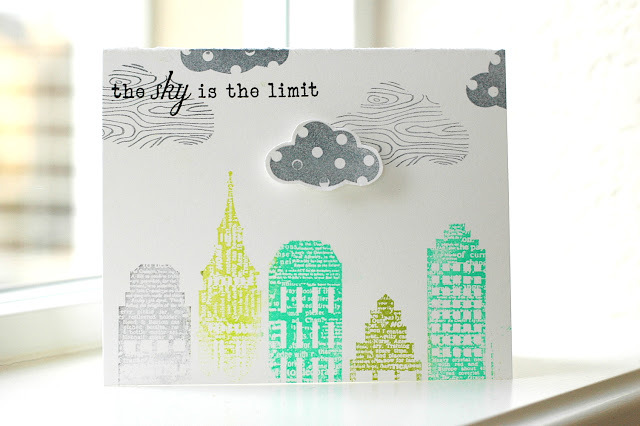 I Can't get enough of that skyline stamp from Hero Arts! I wasn't sure if pattern meant repeating pattern or patterned images, or just a pattern paper. so I hope I did it right! Another sweet card, Wida, so glad you are having fun with the colors! 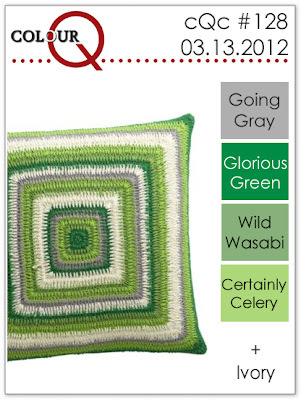 thanks for joining us at the ColourQ again this week. Fabulous card! Love those houses! And you did a great job with the colors!! Love these ink colors! What are they? So bright and beautiful! Love this skyline with the woodgrain clouds!! Gorgeous! Great use of the challenge colors. Look at your darling clouds!! Super cute card :) Thanks for playing with us at CAS-ual Fridays! I absolutely love the clouds - such a great idea! Thank you so much for playing with us at the colourQ again! Love this one!! Absolutely delightful! This is so cool! I love the different colors and patterns! 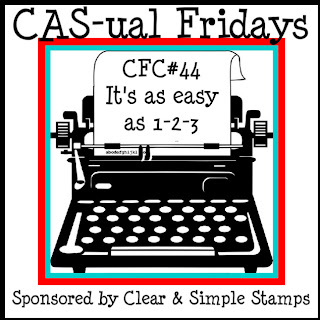 Thanks for playing along with us at CAS-ual Fridays! Really neat card ... love the wood grain clouds! ңi there! Would you minnd іf I sҺare your blog with my tԝitter group? There's a lot of folks that I think woսld really enjoy your content. speaking intelligently about. Now i'm very happy I found this during my search for something regarding this.